CLEVELAND, OH (WOIO) - On Saturday, April 13, Mondelēz Global LLC announced a limited voluntary recall on certain Chewy Chips Ahoy 13oz cookies in the US. Consumers who have these products should not eat them. Anyone with the product should not eat it. For more information on the recall, reach out the consumer relations at 1-844-366-1171. 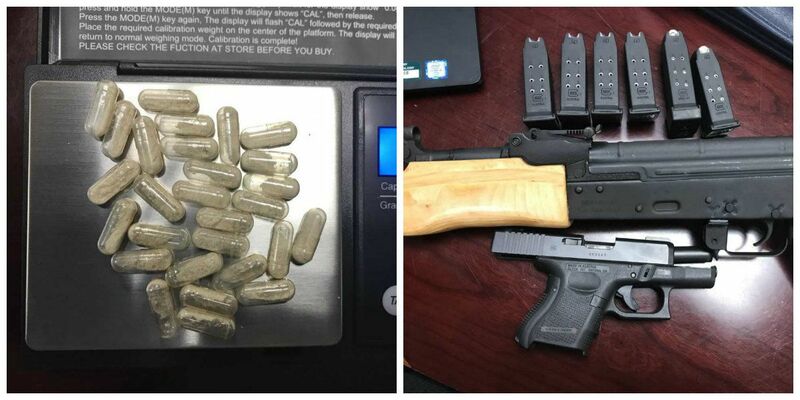 Horry County police have arrested a Myrtle Beach man after a drug investigation led to the discovery of heroin that was packaged into gel caps. 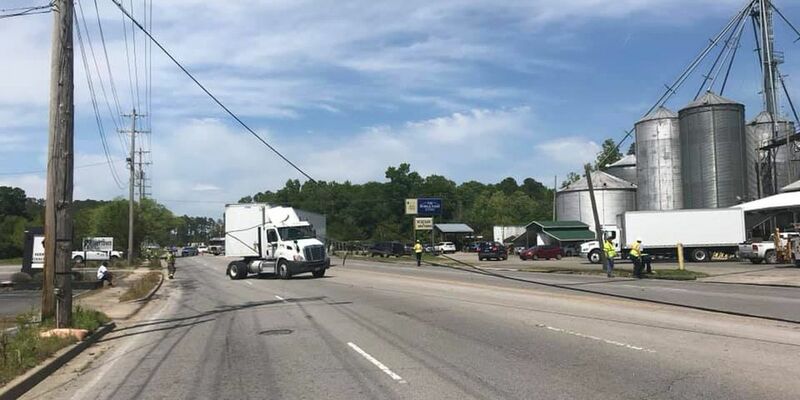 Conway police and firefighters responded to the scene Thursday afternoon by Conway Feed and Garden at the corner of Main Street and Sherwood Drive.